Berlin-based interaction design studio Schnellebuntebilder teamed up with German sound designers Kling Klang Klong to create Momentum, a real-time interactive framework that translates data from body movement into captivating sound and visual experiences. The system uses a Microsoft Kinect 2 camera – typically used for playing video games – to transform the user and their surroundings into a whirling and ever-transforming sea of digital particles and patterns. 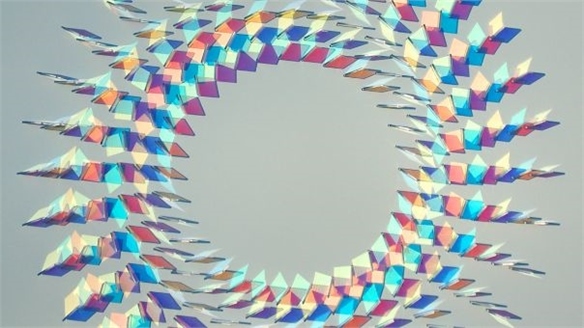 The results look like a flowing, colourful virtual reality that exists in a 3D space. The synaesthetic experience of fluid forms and sounds allows users to control and manipulate dynamic models with their own bodies. 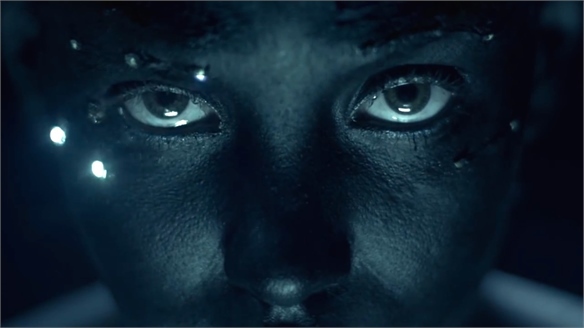 The effect evokes the aesthetic of American music producer Tycho's See music video, produced using similar technology and outlined in our Magical colour concept for Autumn/Winter 2016-17. Look to this inspirational report for more on this light-filled and enchanting aesthetic. 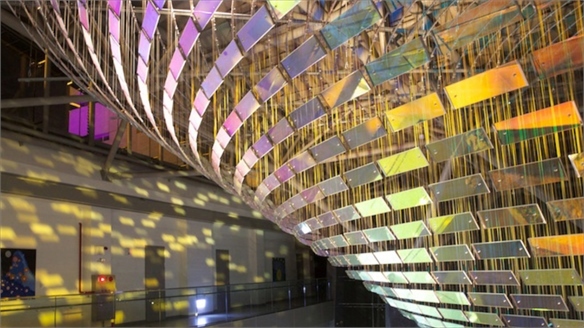 Radiant Hues sees this trend translated into architectural and spatial environments, physical product and more. 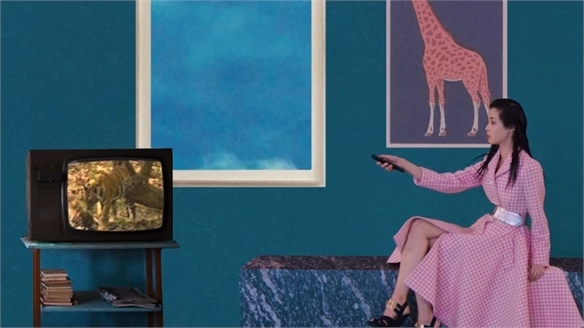 Directors are increasingly using gaming technology in experimental ways for captivating effects, particularly for music and fashion shorts. See our reports Digital Chromatics and Augmented Colour for more. 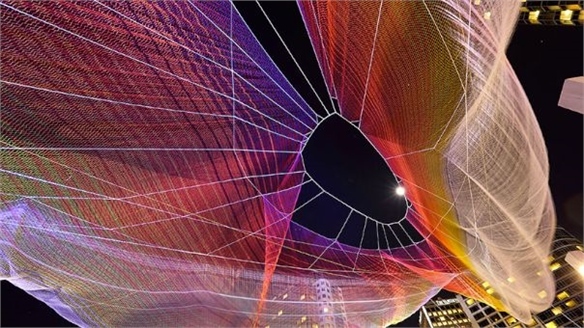 London’s Winter Lights Festival London’s Winter Lights Festival Thirty dazzling installations were shown throughout Canary Wharf in London last month for the Winter Lights Festival. Showcasing various innovative artists and designers from across the globe, the free event featured artworks and interactive experiences, with many showing for the first time. We round up our top five. 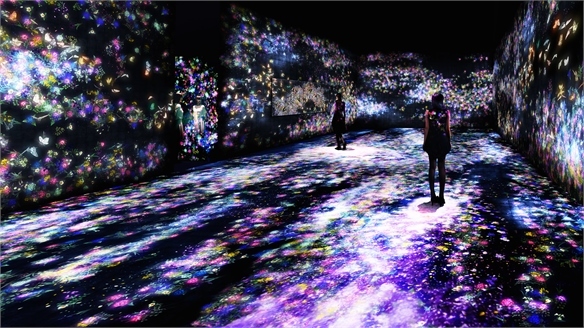 Responsive Digital Art Exhibition Responsive Digital Art Exhibition Japanese art collective TeamLab brings its impressive interactive digital artwork to the UK for the first time with an immersive installation at the Saatchi Gallery. Berlin: Cultural Trends & Influencers Berlin: Trends & Influencers Stylus takes the pulse of Berlin’s arts, music, fashion and media scene, talks to creative insiders, and offers key insights for brands across marketing, fashion and lifestyle. 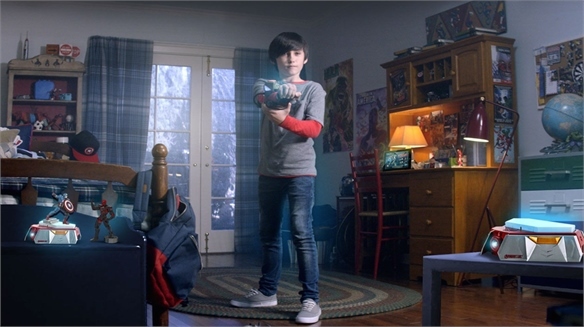 Disney Playmation: Augmented Play Disney Playmation: Augmented Play Disney is aiming to create "an entirely new category of play" for the digital generation with Playmation – a range of toys that combine motion sensors and wearable technology with smart action figures, announced last week. 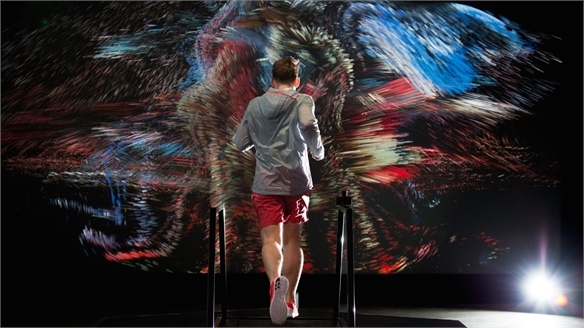 Nike: Immersive Running Nike: Immersive Running US sports brand Nike unveiled an immersive installation in April that reframes treadmill running as a multisensory journey. 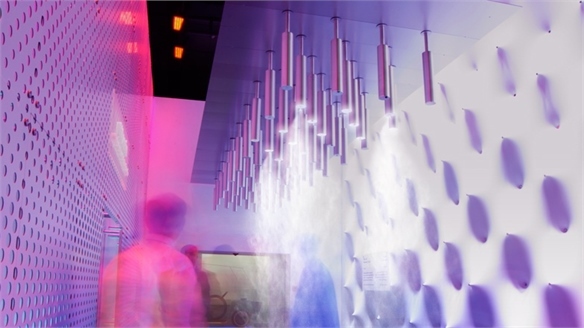 Carlo Ratti: Cloud Cast Carlo Ratti: Cloud Cast Italian architect Carlo Ratti has created an interactive installation called Cloud Cast that uses motion-tracking technology to cool the air around passersby. 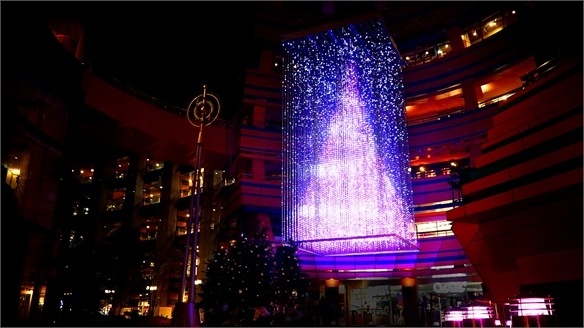 Interactive Christmas Tree Interactive Christmas Tree In Japan, digital art collective TeamLab welcome the magic and wonder of Christmas with The Crystal Tree, an interactive Christmas tree that viewers can decorate using their smartphones. Radiant Hues Radiant Hues Radiant Hues builds on the rationale of Magical, whose understated palette comes alive through light. We look to industry to see the latest translations of this trend, and in doing so, see colour move into an inspiringly fluid state. Exploring Ephemerality Exploring Ephemerality Rich in experience and physically interactive, designers are exploring ephemeral design as an experimental catalyst to engage consumers. We look at this anti-static and analogue trend that deviates from the digital noise, creating new product, art and experiences. Magical Magical Drawing on past rationales, Shifting Surfaces and Play of Light, our fascination with the interplay of light prevails. 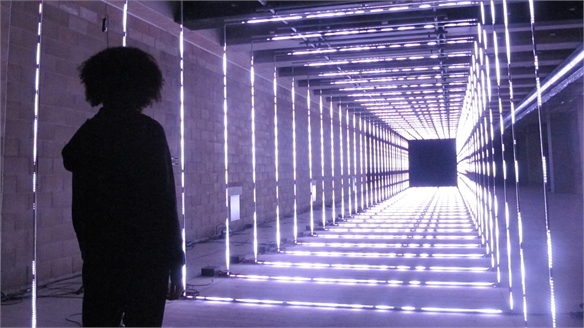 Artists and makers continue to explore light as a medium. Material interaction with light inspires creatives to use its inherent reflective and changeable qualities for new radiant finishes and glimmering colour treatments. 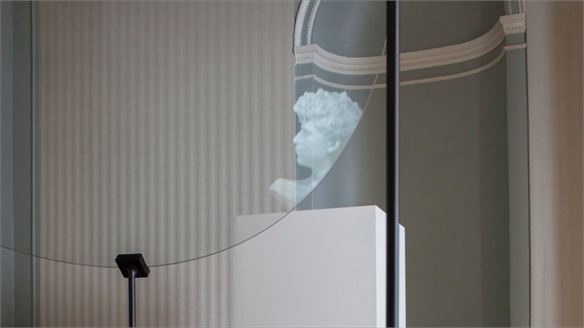 The Magical palette references the ethereal qualities of light and its diffused appearance through liquid or glass. Cool, watery hues of Blue Topaz and Pale Aquamarine are complemented by warm, ultra-pale tones Sunlight and Sea Foam. Lilacs dominate the rest of the palette, with metallic Foil introducing a frosted and pearl-like finish. 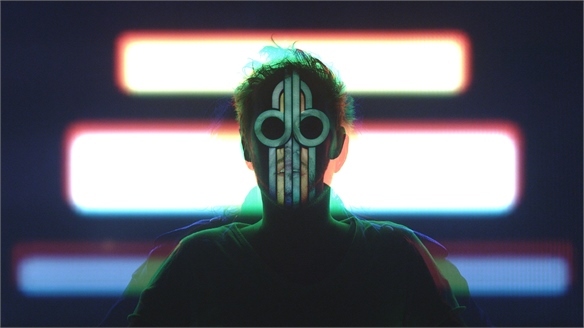 Augmented Colour: Stunts by Raveyards Stunts by Raveyards The music video for Stunts by Belgian band Raveyards combines multiple exposure photography and animated projections to create a trippy visual effect. Fantoom: Exploring Ephemerality with Studio Glithero Fantoom by Studio Glithero For the International Biennale Interieur 2014 in Kortrijk, Belgium, London-based design duo Studio Glithero has created an interactive installation that explores ephemerality through visual trickery. Microsoft: Room Alive Microsoft: Room Alive Computing giant Microsoft's Room Alive concept transforms any room into an immersive gaming experience. 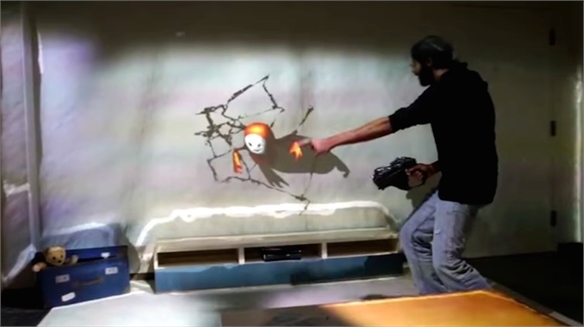 Using Microsoft's Kinect sensor and a multi-projector system attached to the ceiling, Room Alive users can touch, shoot and dodge augmented content that seamlessly coexists with the existing physical environment. 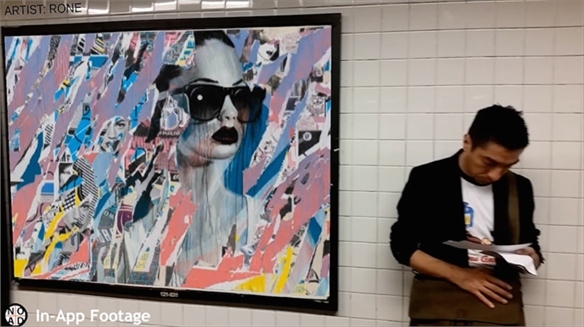 Augmented Reality App Layers Art Over Ads AR App Layers Art Over Ads No Ad is a free augmented reality app that allows its users to layer artwork over advertising posters on the platforms of New York City's subway system. 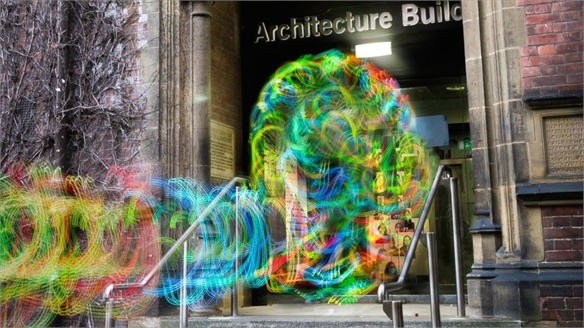 Digital Ethereal: Wi-Fi Spectres Digital Ethereal: Wi-Fi Spectres The invisible world of wireless signals has been made visible in a series of dazzling images and installations by a researcher at Newcastle University. Digital Revolution Digital Revolution Digital Revolution at London's Barbican Centre (July 3 to September 14) celebrates the transformation of art and culture through digital technology since the 70s. New Frontiers: Digital Tools, Techniques & Treatments New Frontiers The increasing availability of powerful digital platforms and innovative design software programs is reinventing how designers approach their practice. Multi-skilled practitioners are taking over from sector specialists as the stars of the design world, while algorithmic processing is enabling ambitious pattern to be generated at the touch of a button. Interact Interact Interact responds to the unanticipated visual effects derived from new responsive materials, experimental media art and algorithmic design. 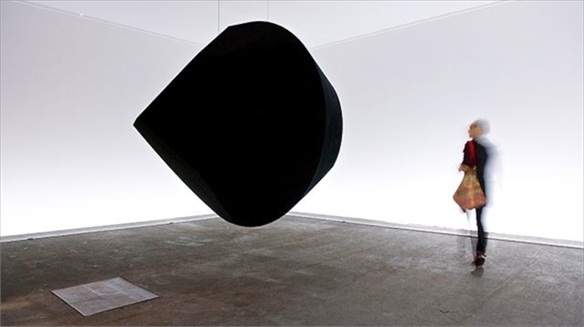 Digital, environmental or physical interactions generate surprising and transitional colour results. This process determines a palette of digitally bright, technically influenced tones gathered through light, coatings and reactive materials. Interact is centred on vivid shades of Sulphurous Light, Laser Red and Plastic Pink, tempered by cool hues of Lime, Light Blue and Concrete. Emerald Shimmer and Synthetic Green add a lustrous glow. Tetsuka Niiyama: Hinode Tetsuka Niiyama Reflective shimmering geometrics mimicking the movements of the sea open this latest short computer-generated film from Japanese animator and director Tesuka Niiyama. 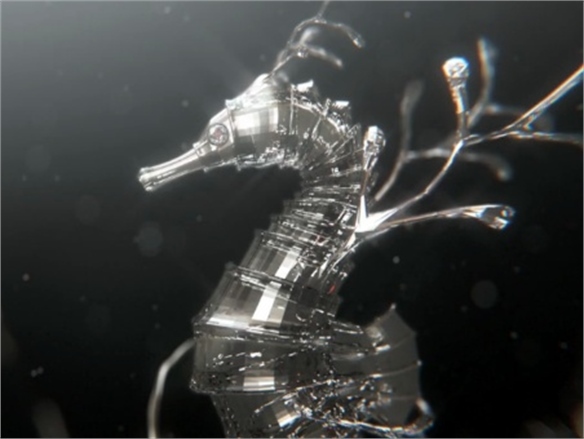 As the film progresses, extraordinary sea creatures, coral and plant life appear, rendered from gemstone shapes and glassy crystalline structures. The gentle movements of these sea creatures are meticulously captured to imitate their real counterparts. 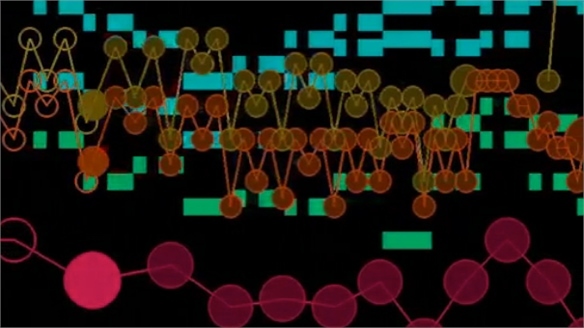 Colour & Music: Visualising Sensation Visualising Sensation Links between the visible spectrum and the sensation of music have been a source of intrigue throughout history, as both provoke human responses that are difficult to measure or describe. Stylus looks to examples from the past and present in an effort to uncover the connections between sight and sound. 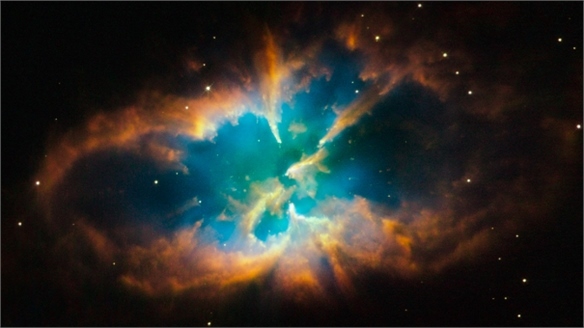 Cosmic Colour Cosmic Colour Fifty years since the first human space flight and 10 years since the birth of space tourism, Stylus investigates the enduring inspirational appeal of the cosmos and its colour spectrum.